Daniel Hewes is an Urban Planner in New England with a focus in the Boston area. His experience over the years can be throughout his social media pages. He invites you to visit his social media pages to get to know more about him, urban planning and his hobbies. 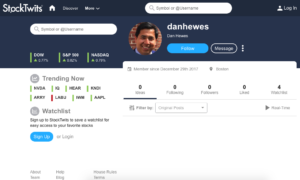 Daniel Hewes will be updating his links page often, so be sure to come back and visit often. Thank you for taking the time to visit Daniel’s site, free to contact me if you have any questions.